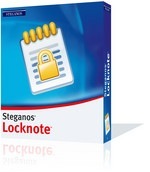 Word Documents can be password protected, but the basic text files which is used cannot be password protected by default, you can create password protect text files using Steganos LockNote.LockNote is open source security application based on the CryptoPP program library for strong encryption. Drag and drop the txt file into LockNote interface. 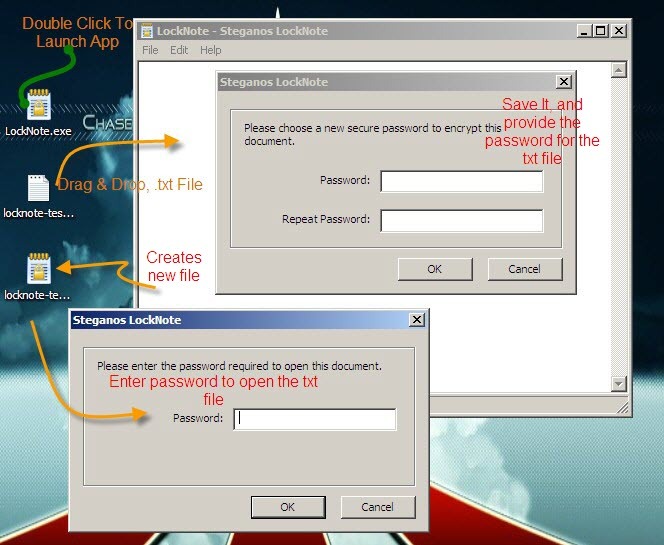 or open the LockNote.exe application and enter your data, save it with a password. 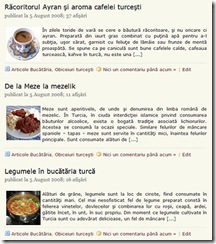 Your text file will be encrypted using AES 256bit encryption technology. 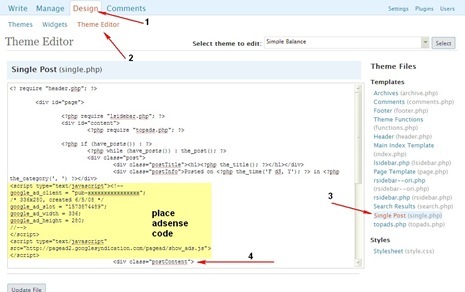 A new exe will be created that can be opened to view the contents of the text file, and you need to enter password you saved the file with to view its contents.